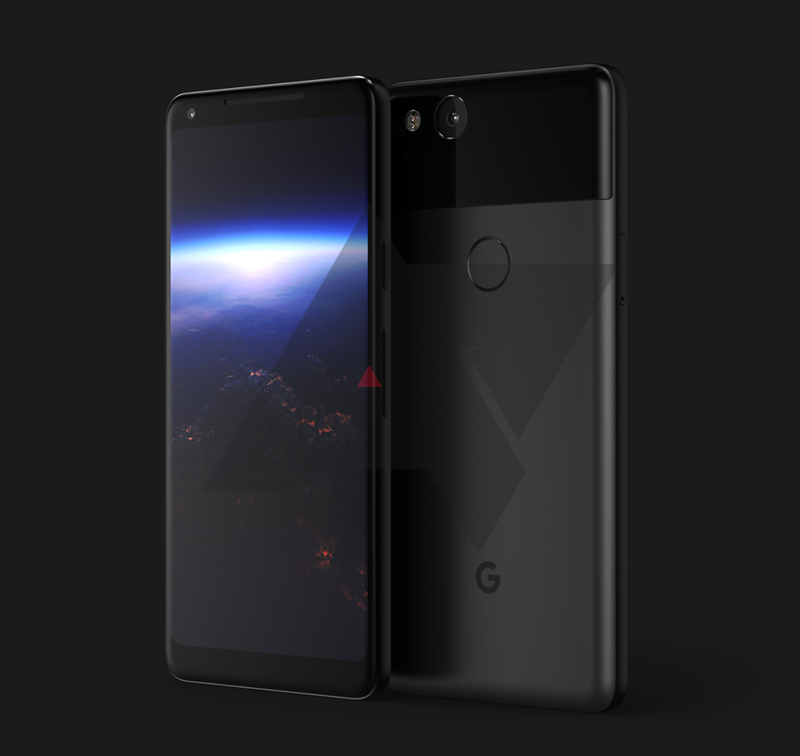 Maybe you saw our big Pixel 2 leak the other day? Now that the cat is out of the bag, other bits of info are beginning to leak out. Over at XDA, they've got a few more potential details on this upcoming phone, including what we can expect the fancy new edge-to-edge display to do. According to the leak, the new LG-made AMOLED will have an always-on mode similar to Samsung's. Right now, Ambient Display only wakes up when you pick up the phone or get a notification. An always-on mode would presumably show a minimal UI at all times, allowing you to see important phone stats and notifications. When the phone is awake, Google could also be looking at providing more color customization. The sRGB mode in developer settings is said to be coming to the normal display menu along with a "vivid colors" mode. As for that squeezable frame, XDA says it has independent corroboration on that. What's more, it has some information about what the squeezing might do. It'll support launching Assistant whether the screen is on or off, allegedly. You may also be able to use it to silence incoming calls. Under miscellaneous, XDA says there could be an octopus in the Easter Egg, which is probably not related to the OS name. Still, Android Octopus sounds pretty cool. The system theme will use some darker colors, and there may be a new system font. We won't know if the leaks are right until Google announces the phone. We're not expecting that to happen for at least a few more months.